Come Network with other Like Minded Real Estate Investors for Lunch. Networking is Important and so is Lunch. Once Pre-Registered, you will receive an email with the location. 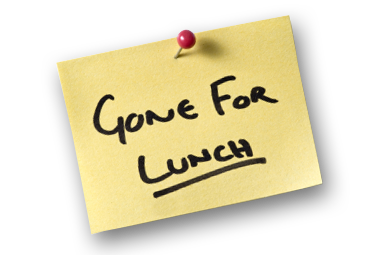 Come Network with other Likeminded Real Estate Investors for Lunch. Networking is Important and so is Lunch. This event is limited to the first 15 people.